Not only have you the colour choice of neon necklaces, all of ours have the connector attached so it’s so easy and fast to activate & wear. Wear them on their own or add glow bracelets to really get glowing. 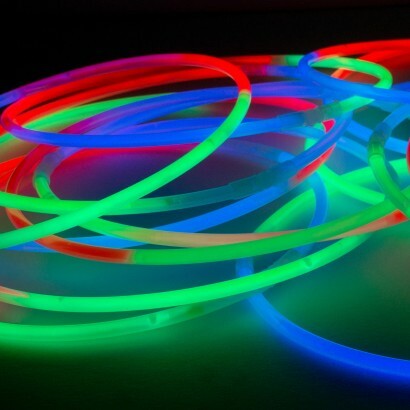 What’s more we guarantee not only the best quality but cheap glow necklaces. 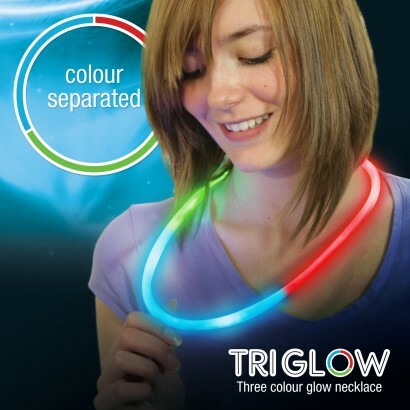 Our Tri Colour ‘FUZED’ glow stick necklaces are unique – they keep the colours separate & don’t mix – keeping the colours vibrant! Need to buy large quantities? 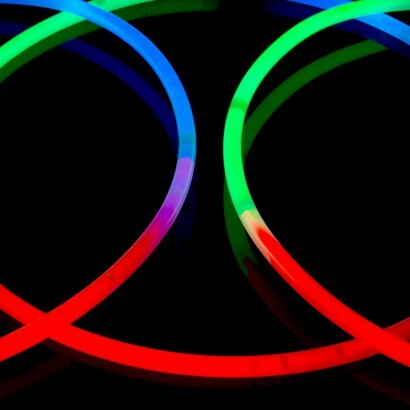 Buy bulk or wholesale glow necklaces here. 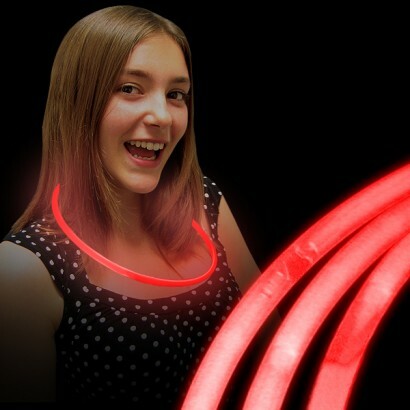 Where can you use glow necklaces? Surprisingly they have many uses. 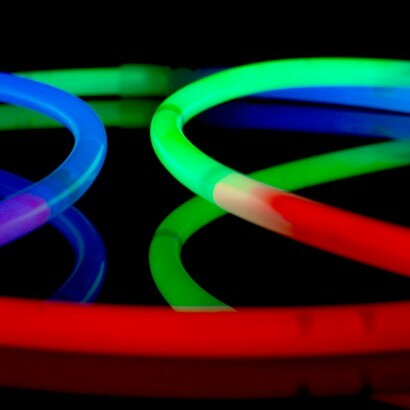 Of course they are great for a party, concert or festival but also consider more practical uses such as camping, decoration or illuminating obstacles or pathways. They are also waterproof so can be used on or in water. So, how do you activate these glow in the dark necklaces? How do glow necklaces work? 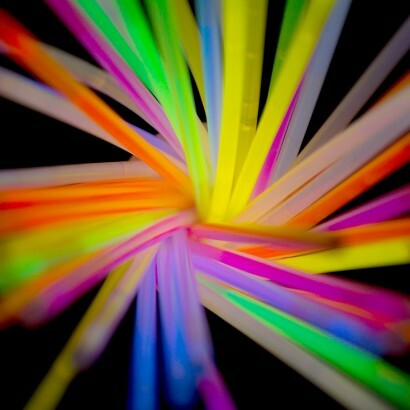 See our FAQ ‘Everything there is to know about Glow Sticks’.